Dead end drunks waste away their days at a New York saloon/boarding house, talking about their delusionary dreams and begging for free drinks while awaiting a visit from a travelling salesman and fellow drunkard (Lee Marvin) to lift them out of their stupor. When he arrives however, they find a reformed and unhinged version of their former friend, now preaching to the gang to give up their "pipe dreams", much to their chagrin. 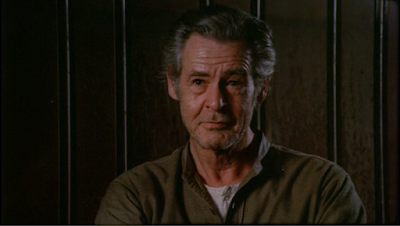 John Frankenheimer's American Film Theatre production is a powerful, mournful, and comical adaptation, purportedly faithful to Eugene O'Neill's play, with great performances from old film veterans Robert Ryan, Marvin, and Frederic March surrounded by an excellent supporting cast.